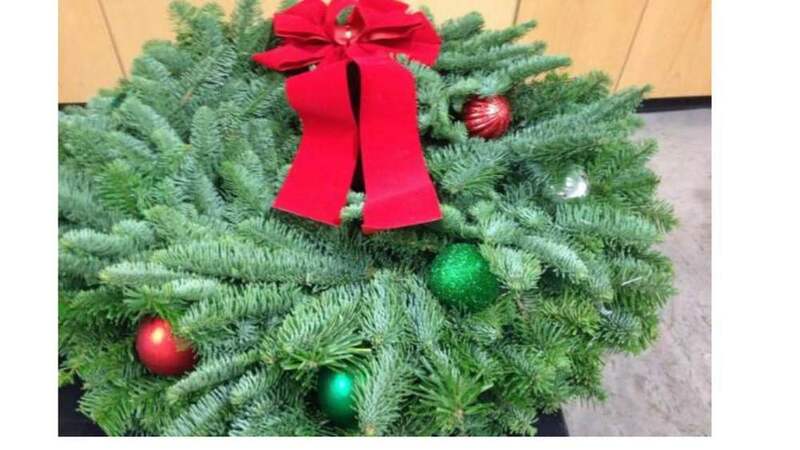 The Morton FFA Chapter will be selling Holiday Wreaths as a fundraiser. If you are interested in ordering a wreath, please contact any of the FFA Officers at Morton High School (360.496.5137). Decorated wreaths will be $25, and plain wreaths will be $20. All wreaths will be made from fresh Noble fir boughs. We will have 50 to sell this year. All proceeds benefit the students of the Morton FFA chapter. All orders must be paid before your wreath will be delivered. All wreaths will be ready and delivered prior to or on Friday, December 8 at 4 p.m. Please make checks payable to Morton High School ASB. If you have questions, please feel free to email Chelssi Hanger at changer@morton.k12.wa.us. Brighten your home this holiday season with our beautiful hand-made wreaths and swags! Thank you for supporting the Morton FFA Chapter!